Seeing this picture for the first time brightened my afternoon. 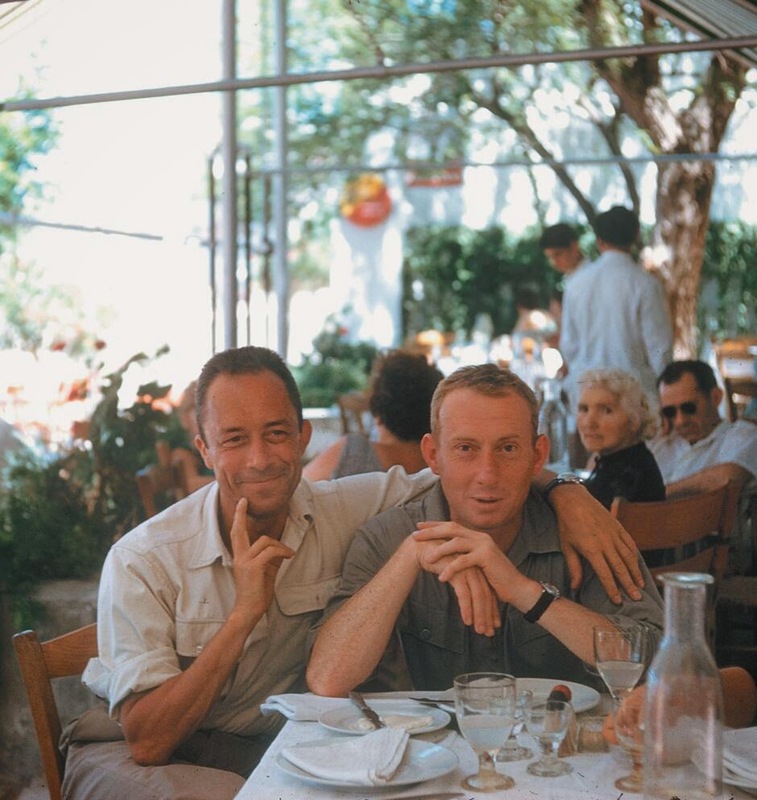 Albert Camus and his publisher, Michel Gallimard, Greece, 1958. It is important sometimes to remember that there are moments like this in life, too.